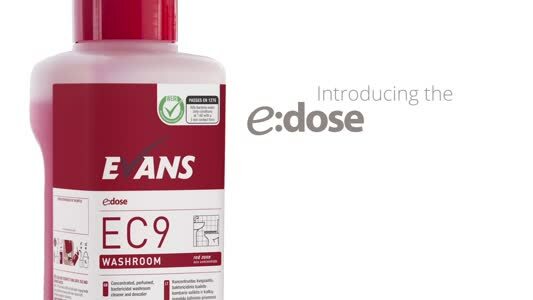 SC Johnson began its return to the professional market in 2015 with the acquisition of Deb Group and has now brought the company into the expanded organisation to provide expert skin care, cleaning and hygiene solutions for industrial, institutional and healthcare users. SC Johnson Professional incorporates the Deb range of specialist occupational skin care products along with the well-known and highly trusted SC Johnson cleaning and hygiene brands enhanced for professional use. The company’s purpose is to deliver innovative products and solutions with outstanding performance that respect the environment, create efficiencies, reduce inventories, simplify training and provide a positive user experience. Luis Zunzunegui, vice president at SC Johnson Professional, said: “SC Johnson Professional is bringing innovative, quality products and services to professional markets built on a deep understanding of customer needs and a vision to ‘re-think the professional experience’ with the user in mind. 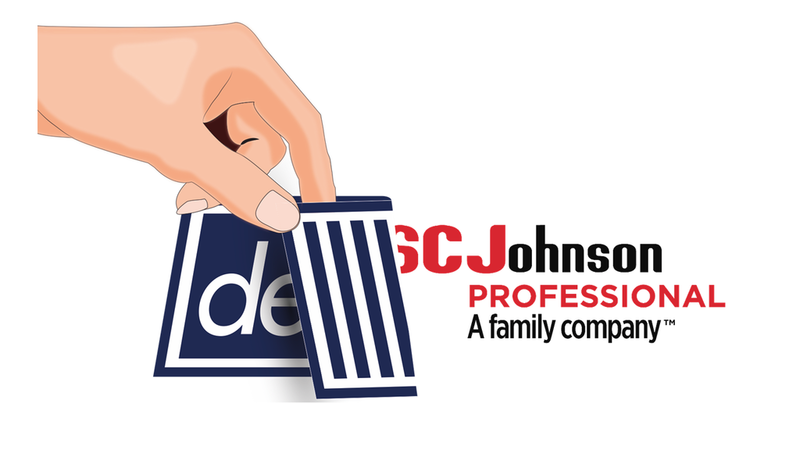 With deep category expertise, SC Johnson Professional provides products ranging from skin care, floor care, surface care and healthcare, as well as solutions for air care, storage and pest control. Has the world become complacent about hygiene?